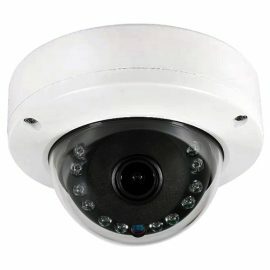 CCTV Cameras are now very affordable and its becoming a must-have in the house today. 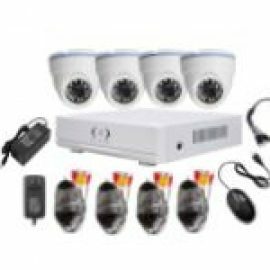 A lot of people want to install CCTV camera on their properties but are face with the problem of choosing the best and cheap CCTV camera that will suit them. We would try to break down all you need to know in choosing the right CCTV camera for your home and how to get the cheapest CCTV camera. 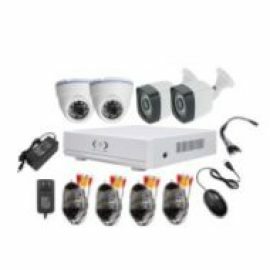 CCTV cameras itself is cheap but the full installation of a CCTV system in the house might be expensive if you don’t choose the right items. Note: instead of buying cheap and worthless cameras from road side shops you can start with an expandable system to start small and add more CCTV cameras to later. How many CCTV cameras do you need: You will need a professional survey on the property to be able to determine how many cameras will be needed to cover the area you want to cover. An unprofessional installer can install 8 cameras to cover an area where 4 cameras can cover if positioned at strategic points without a blind spot. 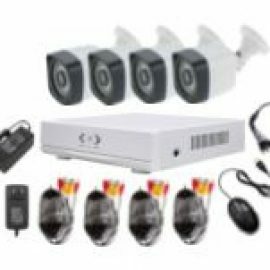 Wired or Wireless CCTV cameras: Yes, we would all love wireless CCTV cameras but you should be aware it comes at a cost. For a small area of not more than 150 meters, a wireless option could be cheaper but an installation that will require additional outdoor router might be expensive. 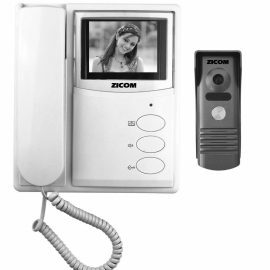 Infrared CCTV Camera: infrared on CCTV cameras help in night view, this is one feature that determine the price of a camera. So you might want to consider if you want a night view or not…if you don’t want a night view then a good camera with less infrared light will be advice as it will be cheaper. 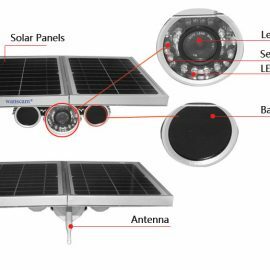 Analogue or IP Network camera: Deciding whether to buy a more affordable entry level analogue camera or an HD or IP camera depends on the quality of the image you desire and your present and long term security needs. A basic analogue camera offers a low resolution image, while an HD camera provides a crisp high resolution image of a quality with IP cameras topping the list. A higher resolution offers a far more enhanced picture, which makes it possible to zoom in digitally and retain image quality to identify subjects and details such as vehicle number plates. 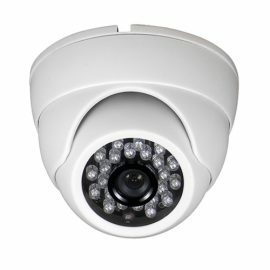 Lens size of CCTV camera: When selecting a CCTV camera, it’s important to consider lens size and wide angle degree as this will determine the price. You can see here for the table that shows lens sizes, angles of view and distance. Storage capacity: the storage capacity is a very important factor when considering a cheap CCTV camera solution, you will need to determine for how long do you want a footage to be stored, what quality of video do you want to store etc. this can help you cut cost. I wish to install an efficient CCTV camera in my compound of in Ibadan in a 3 bedroom bungalow on a plot of land but I should be able to view it outside my home. May I therefore know the financial implications including the do’s and dont’s.